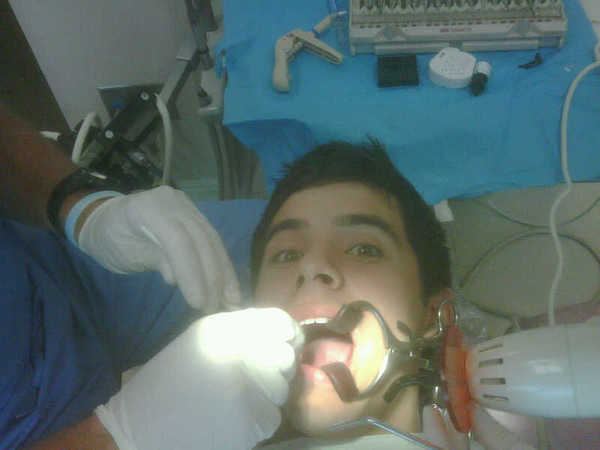 The Age of Wisdom This week David Archuleta told his fans about his oral surgery. In his “Bye Bye Wisdom Teeth” video he seemed nervous on the eve of the wisdom teeth extraction and got lots of advice from his adoring fans. Countries around the world have some very interesting ways of referring to the third molars. The English term ‘wisdom tooth’ is derived from Latin dens sapientiae. Dutch word for wisdom tooth verstandskies is derived from “far-standing” (ver-staand) molar; mistranslations of the Dutch word (in which verstand translates to wisdom) are the root for corresponding European words. Turkish refers directly to the age at which wisdom teeth appear and calls it 20 yaş dişi (20th year tooth). In Japanese, its name is Oyashirazu (親知らず), literally meaning “unknown to the parents,” from the idea that they erupt after a child has moved away. The Indonesian term gigi bungsu for the last teeth a person cuts refers to bungsu, meaning “youngest child”, because the teeth erupt so much later than the others, implying that the teeth are younger than the rest. In Thailand, the wisdom tooth is described as fan-khut (ฟันคุด) “huddling tooth” due to its shortage of space. In Persian (Farsi), its name is dandan-e aghl (دندان عقل), which means “wisdom tooth”. In many Spanish speaking countries, it is called the “molar of judgment,” muela de juicio. When wisdom teeth appear, the person is considered to have better judgment than that of a child. Italian, the tooth is called dente del giudizio, meaning “judgment tooth”. The Portuguese name for the third molar, dente do siso, is related to ‘judgment’ also. I had a surgery for my wisdom teeth that went really badly. I had been in the hospital. I had two surgeries on my wisdom teeth. I had four taken out and they had gotten it really badly wrong. They had to drill into my jaw and I was just in really excruciating pain. Between the ages of 17 and 25, most people experience the eruption of their third molars, commonly known as ‘wisdom teeth.’ So, in celebration of David’s official “Age of Wisdom,” DA Photo of the Week had to be this one! 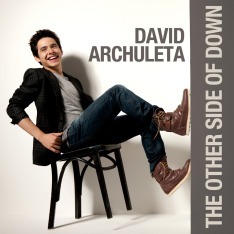 Thanks to David Archuleta for sharing this photograph. He does look a little bit scared in that dentist’s chair. I wonder if this was a self-portrait or if the hygienist snapped it. He sure made Twitter ‘twitter’ last week!